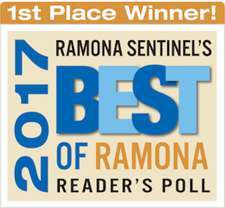 Over 24 years serving Ramona, San Diego Country Estates and surrounding areas. 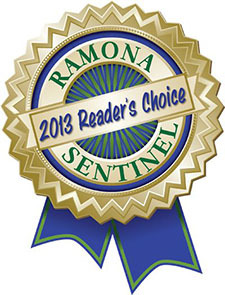 For carpet cleaning in Ramona call We Care Carpet & Upholstery Cleaning. We Care handles carpet cleaning, upholstery cleaning, tile & grout cleaning and a variety of services to help beautify your home! Many homes feature tile flooring and, over time, that flooring can become dull and dingy and the grout can become saturated with dirt from heavy traffic and pets. At We Care Carpet of Ramona we have a multi-stage process of cleaning your tile and grout and making it look brand new. 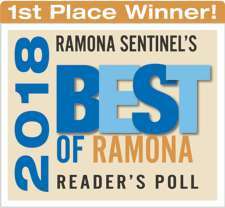 For tile cleaning in Ramona click here to learn more.